Please fill out the Markette Student Data Google Form by Friday April 12th. This information will be used to create the 2019-2020 Markette directory and by the directors as needed throughout the course of the year. 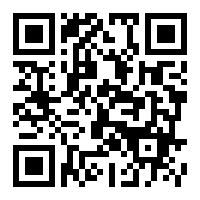 You may access the Google Form by clicking the link below or scanning the QR code.